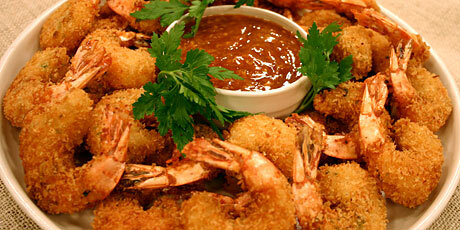 As a substitute of tossing his vermouth-poached shrimp with a mayonnaise dressing, he makes a ginger-spiked dipping sauce. Very common taste considerably too candy, I added starch so it would get sticky. The dish, moqueca de peixe, (moo-KAY-ka duh PAY-shuh) is a tropical fish stew aromatic with garlic and peppers, and enriched with coconut milk.